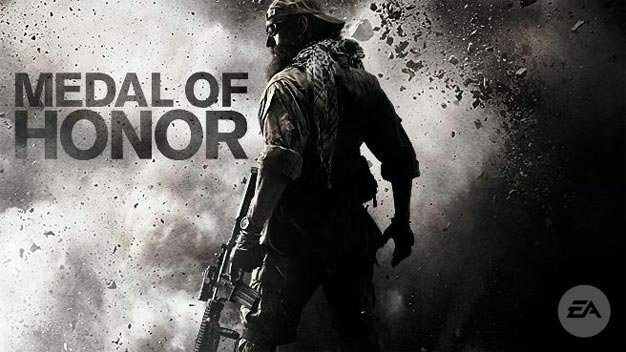 Medal of Honor hasn’t just sold well since its October 12th release, but its been received well, pulling in high review scores across the board. 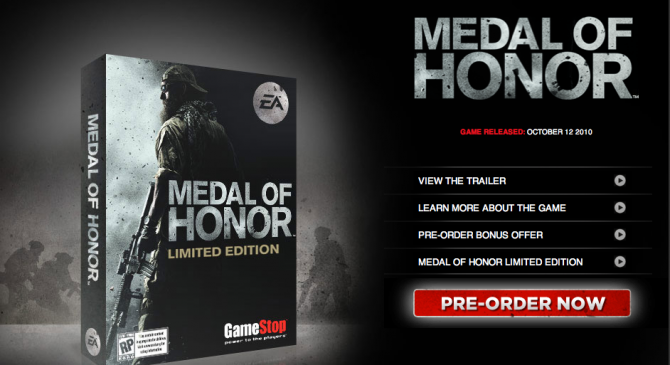 No information was given on this new project, but I think that we can safely assume that like last year’s MoH, this one will be available on HD consoles and the PC. 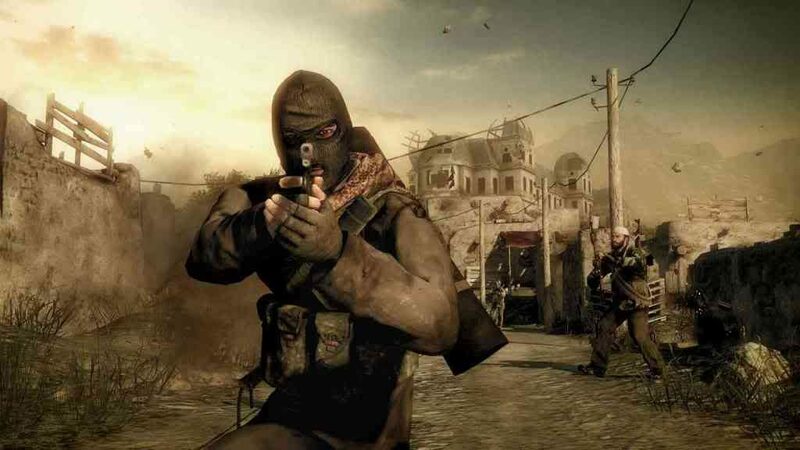 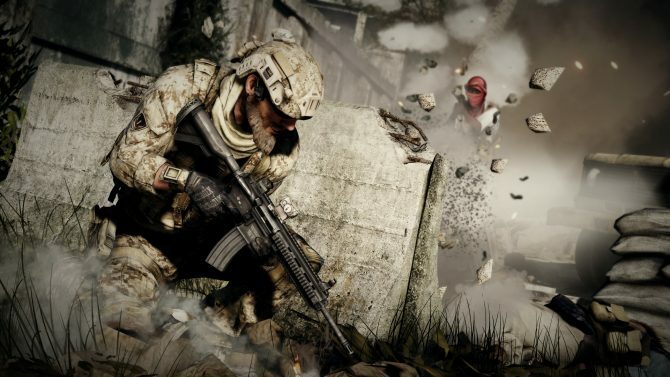 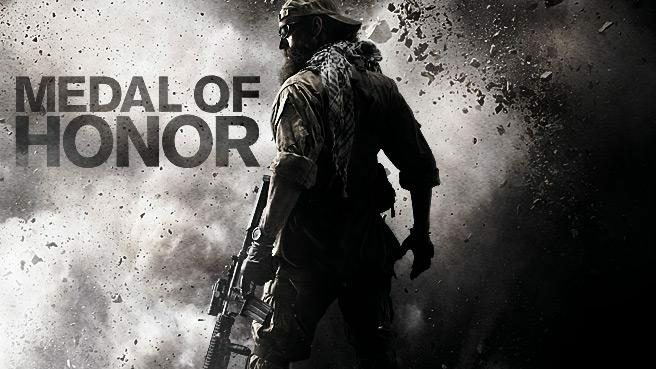 Check out our review of Medal of Honor here.